Be one of our 2017 CASH winners! Don’t miss your chance for our next big WIN. Raffle sales begin 6/18/17. A $10 investment. Drawing the evening of the fall dinner dance Sept 15th. 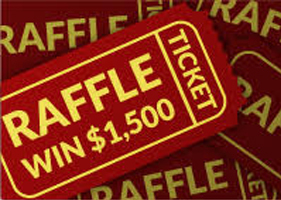 Raffle Tickets can be purchased at any Beautiful People event/ball game throughout the year, or requested via e-mail, and mailed to your payment address. You are Beautiful People is a 501c3 non-profit and registered with the New York State Wage and Gaming Commission.